I finished Leah over the weekend and... *huge dramatic sigh* It's not exactly what I was expecting, nor exactly what I wanted. I will say that I was living for all the Simon+Blue scenes and they are just as precious as ever. Otherwise, I have feelings... and hopefully I'll get my review posted soon. There are so many things I want to jump into next and I don't know which one it will be. 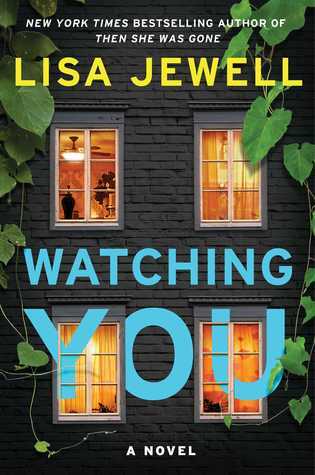 I really do want to get to Watching You (I know, I know, I've been saying that for weeks) and I also have an arc of a YA contemporary that I'm excited about (no cover for it yet). Lora Richardson is an amazing self-published author and I've raved about her Juniper Limits trilogy often. Her work deserves so much more attention than it gets. She just sent me an arc of her latest, Vanishing Summer, so that might be what I pick up next. 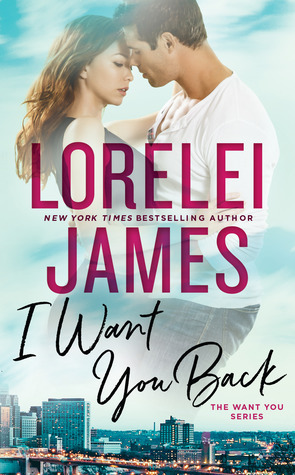 And yet another option is an arc of I Want You Back by Lorelei James. I've never read anything by her before, but this one really caught my eye. 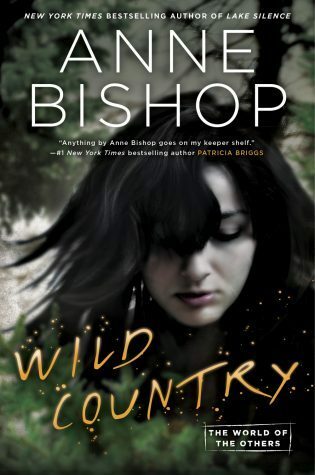 I love the Anne Bishop series, it is one of my all time favorites. I am holding out for the audibook since I have listened to the entire series. Sorry the Albertalli book wasn’t what you hoped it to be. I hope your next read is better. Happy Wednesday. I'm so nervous to finally get to Leah. I feel like your thoughts seem to be like so many others. Hope you enjoy Watching You when you get to it! That's such a bummer about Leah. Everyone I know has felt the same. Yep, there's seems to be a general consensus about Leah. I loved several thing about the book... Leah was just not one of them. Yeah after reading the reviews I decided to skip Leah. Sadly! I almost wish I had... but I did really love the Simon + Blue aspects. I really want to read Watching You though, so I hope it's a good one! That’s disappointing about Leah. I got that book recently, but I haven’t read it yet. I’m excited to see Simon and Blue, though! I just finished reading The Right Man by Michelle Mankin. A Cinderella/Pretty Woman inspired story that I loved. :) I'm listening to Stuck Up Suit and I started Ink Inspired by Carrie Ann Ryan (a RARE author). 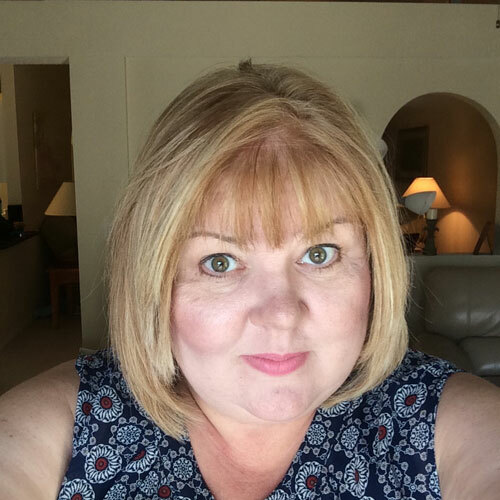 Happy reading, Tanya! I actually wouldn't mind do a re-listen of the original five books in The Others series. I love those so much! I just adore all the residents of the Lakeside Courtyard. I'm sorry to hear that Leah was a disappoint. I didn't love it nearly as much as Simon vs., but I still thought it was a pretty good read overall. I did want to throttle Leah a few times though, lol. I share your feelings about Leah. I loved being back in that world, and seeing the gang getting ready for graduation and whatnot, but that romance was not right. I was not happy that Albertalli had to destroy something to make that happen. Nope. Yes, yes, and yes. That romance in no way felt organic to me. And, like you said, the fact that BA had to destroy something to make it happen? Not. A. Fan. I just finished If I only knew by Corinne Michaels. After I finished, I found out it was a part of an interconnected series, SIGH! I read the last book first, Gahhhhh!!! I can't wait to go back and read the others. I ADORED the one I read. Such an amazing story. Good luck with your futures reads <3 Hope you love them! 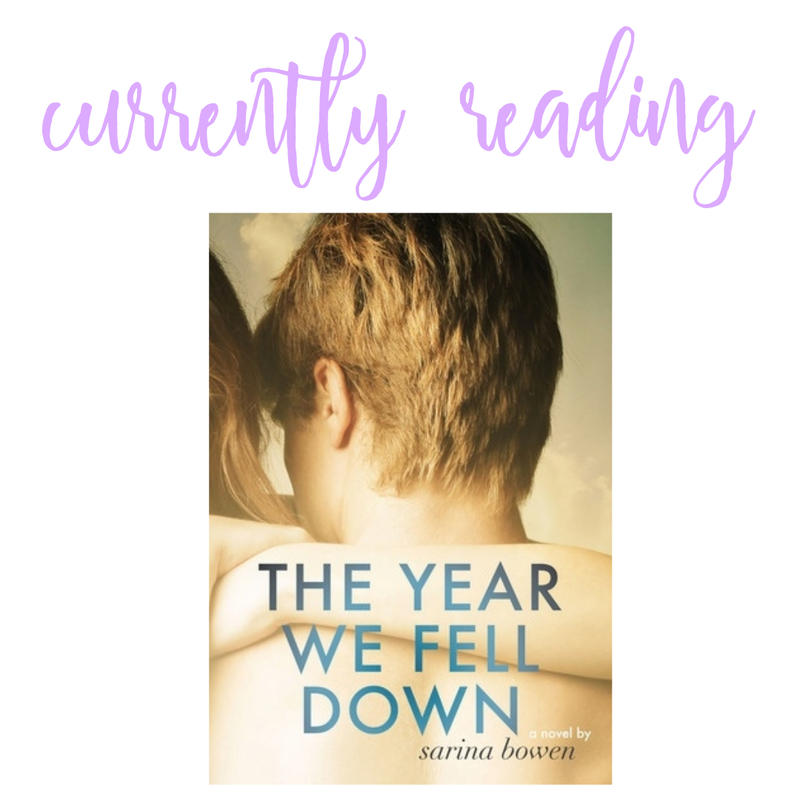 I’ve been meaning to read something from Corinne Michaels for sooo long! And I’m seeing nothing but raves for If Only I Knew. I hope the previous two books are just as awesome! Don't worry, I understand all your feelings about Leah. *sigh* I sure did want more from that one. That was *not* what I signed up for. Blah. I didn't love Etched in Bone quite as much as the rest of the series, but I still have high hopes for Wild Country. Glad to hear you're enjoying it so far! I'm really enjoying Wild Country! After being unsure about the totally new cast of characters in Lake Silence, it's great to see both old and new faces in this one. Lots of great books. I would like to read Leah off the Beat and Watching You. I hope you have a great week. 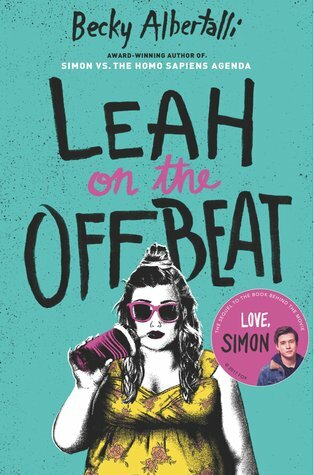 Leah on the Offbeat wasn't exactly wat I was hoping for but still okay. And I'm very excited for Watching You!